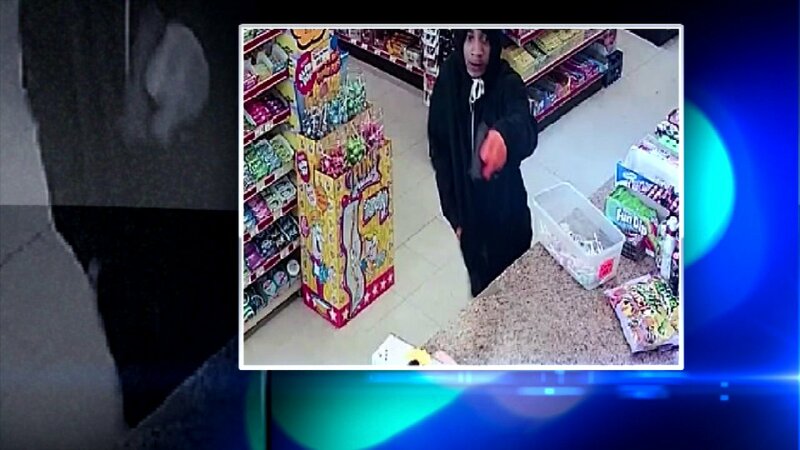 MIDLOTHIAN, Ill. (WLS) -- Midlothian police are asking for the public's help identifying men they say robbed a food store Tuesday, who were captured on surveillance video. Police said three men help up the 5 Star Community Food Store Tuesday, making off with as much as $1,300 cash. Police said the men also filled a garbage can with liquor bottles before running away. If you recognize the men in the surveillance footage, contact Midlothian police immediately.